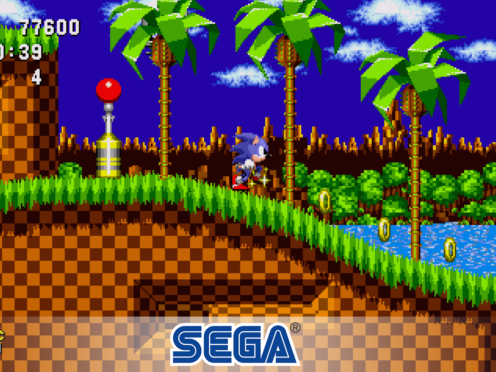 A collection of classic Sega Mega Drive games has been added to Amazon’s Fire TV streaming service to celebrate the games console’s 30th anniversary. 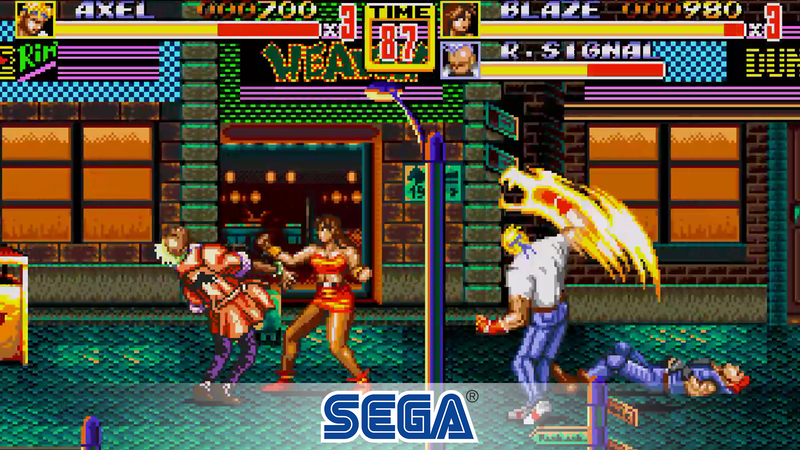 The bundle, called Sega Classics, which includes Sonic The Hedgehog and Streets Of Rage in its 25 game collection, can be downloaded through any of Amazon’s Fire TV devices for £11.99. All the games in the bundle can be played using just the Fire TV remote, Amazon says, or users can choose to connect a Bluetooth controller to play. Fifteen of the games in the bundle are also multiplayer, the tech giant confirmed. Retro video games, while popular for many years, have been more widely embraced by mainstream console manufacturers in recent years – Nintendo has launched two miniature versions of its earliest consoles – the NES and SNES – while Sony has since followed suit with a mini version of the original PlayStation. Sega is also expected to launch a mini version of the Mega Drive in 2019.